Severe enforcement of DUI law now has DUI arrests at a record low, at least in Georgia. So what have the cops decided to do to keep the arrests (and money) rolling in? They’ve turned their attention to weed. 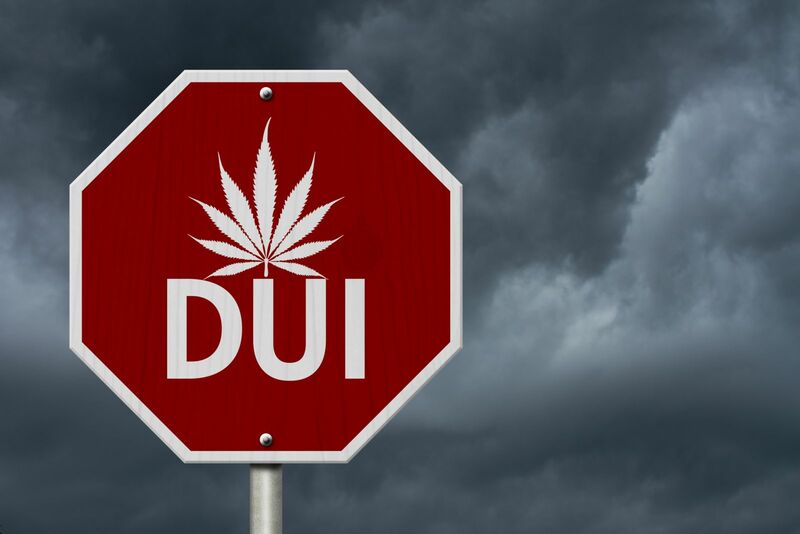 The state now has 250 officers with special “Drug Recognition Expert” training that’s supposed to make them able to determine when someone is driving under the influence of marijuana. But so far these officers have done more harm than good, arresting innocent people who had no alcohol or drugs in their system. Take the case of Katelyn Ebner for example. Katelyn was pulled over on her way home from work for crossing the center line. The officer performed a breath test on Katelyn, which showed that there was no alcohol in her system. Instead of letting her go, the officer—who was one of the “drug detector” cops asked Katelyn if she had been smoking Marijuana. Katelyn said no, told the officer she never smoked weed and even offered to submit to a drug test on the spot. The specially trained officer persisted, saying she was giving him indications that she had been smoking weed. Watch the arrest video and you’ll see that the officer did not indicate that he smelled weed, or point out exactly what these “indicators” were that she had been smoking. He just arrested Katelyn on his baseless suspicions. Katelyn ended up spending the night in jail, and four months after this harrowing ordeal all the charges against her were dismissed. Why? Her drug tests all came back clean. She had not been drinking that night, nor had she been smoking weed despite the officer’s special sixth sense. But the damage had already been done. Katelyn now had a mug shot. She had spent a night in jail, something no one wants to do. She had to get a lawyer, pay expensive legal fees, and go through 4 months of uncertainty when she was completely innocent. And Katelyn’s not alone. The same thing has happened to other innocent drivers in Georgia as well thanks to this new police unit. What’s happened to the officers that made these baseless arrests? Nothing. The police department has stood behind their actions claiming they followed proper investigative procedure. But drug detection presents a significant problem in trying to catch drivers under the influence. Drugs stay in your system a lot longer than alcohol. If a person has 4 martinis on a Monday and goes driving on Wednesday, it’s safe to say that those 4 martinis would have no effect on the person’s driving on Wednesday. It’s the same thing with marijuana. If a person smoked two joints on Monday, those joints would have no bearing on the person’s ability to drive on Wednesday. The problem is that the martinis would not be detectable on Wednesday, but the marijuana would. An officer would never know what you were drinking two days before he pulled you over for a DUI. But if you had to take a drug test he would know what had been in your system at least a month before he pulled you over—even though it had no effect on your driving that day. For example, let’s say that Katelyn was sober that night, but had taken a hit of her friend’s joint at a party the week before she was pulled over. The cop that arrested her had no specific indicators that she had been smoking marijuana, but he arrested her anyway. The drug test performed would have shown weed in her system even though it was from a week before her arrest. Why should she be guilty of driving under the influence for something she did a week before her arrest when she was completely sober at the time she was pulled over? And this is exactly the type of scenario that drug detection police are likely to create if they are allowed to arrest people on baseless accusations that they looked high, as opposed to actual physical indicators. To read more about what’s going on, check out the original story here.